Wales’ Premier Theatre Event, attracting over 15,000 visitors has opened its box office. Now the largest theatre event of its kind in the U.K., Cardiff Open Air Theatre Festival is offering 8 productions to satisfy the cultural appetites of the Capital City. This festival provides theatrical productions of the highest quality yet without the elitist price tag. Affordable theatre in the heart of the city centre for everyone! Money! 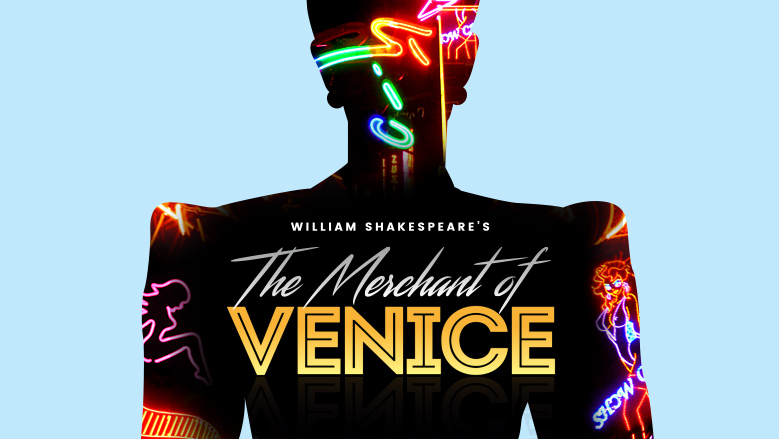 Portia has it, Bassanio wants it, Shylock loans it, Antonio borrows it. A new experience at the festival! A screening of the riotous and raunchy Rocky Horror! A heartwarming and hilarious musical that will delight audiences. Tevye & the colourful community of Anatevka witness his daughters fall in love in a time of extraordinary change.